The exact nature of today's activity is not yet clear. Hiram — Activity at a Portage County is still underway as of Thursday afternoon in connection with the case of a man who has been missing for over 20 years. 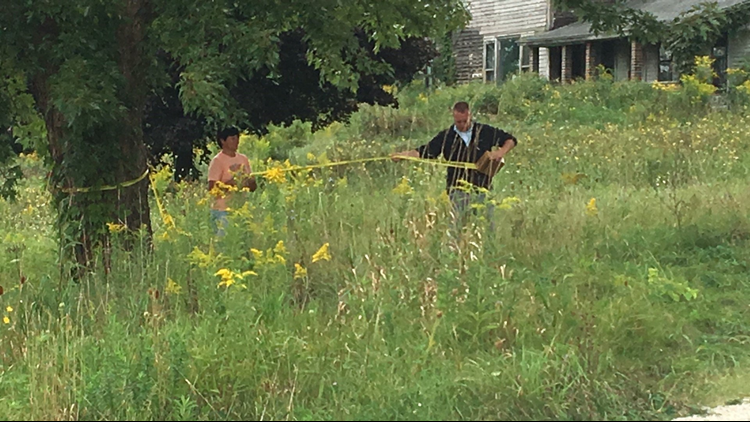 Yesterday, authorities from both the Ohio Bureau of Criminal Investigation and the Geauga and Portage County Sheriff's offices executed a search warrant at the Hiram home of 63-year-old Glenn Shoemaker. His father Melvin has not been seen since April of 1994, and his mother Florence reportedly went missing seven years later. Neighbors describe Glenn as "different," and note investigators have been to his run-down home in the past. Officials say they are still searching, but the amount of crews there today appears to be much smaller. Additional police tape has been put up as well.